Like most people who hunt deer species in North America, I have a minimal knowledge of the disease known as CWD. 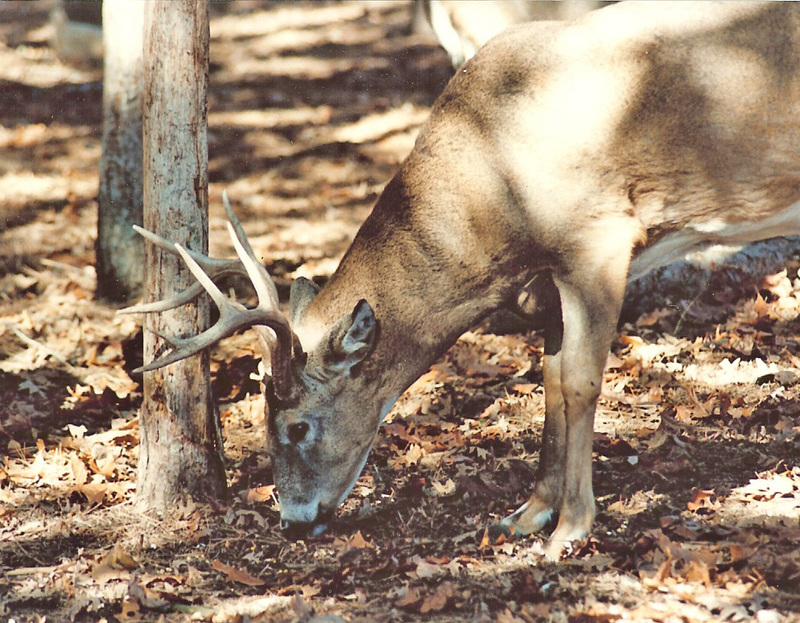 Chronic Wasting Disease (CWD) is a fatal (to deer species) neurological disease. A misfolded protein called a prion causes the disease. 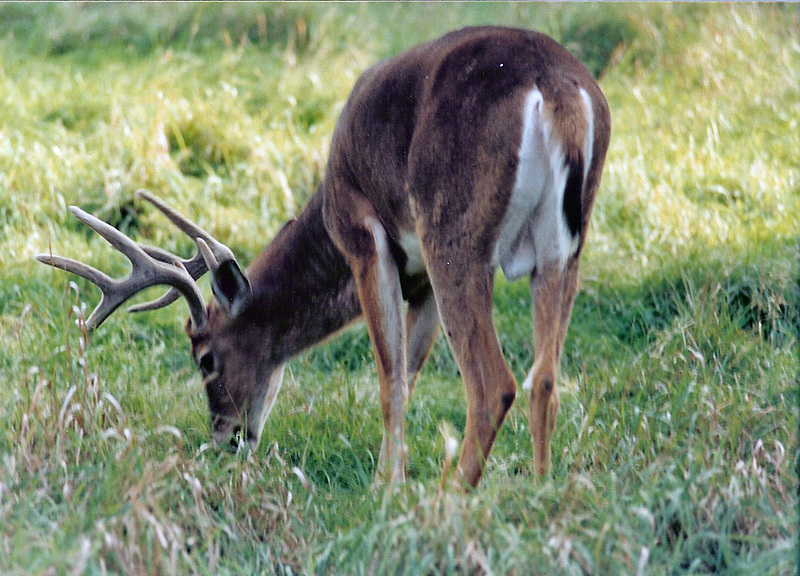 It passes from one deer to another through animal to animal contact. The shedding of prions through bodily fluids and/or the decay of infected animals creates a contaminated environment which allows the spread of the disease. The disease does not pass along to humans or domestic livestock. But it can have a devastating effect on deer herds, especially if they are concentrated in a location such as those yarding up in winter and those in a breeding facility. Biologists have tried numerous programs to limit the spread of the disease but as yet there is no known cure. 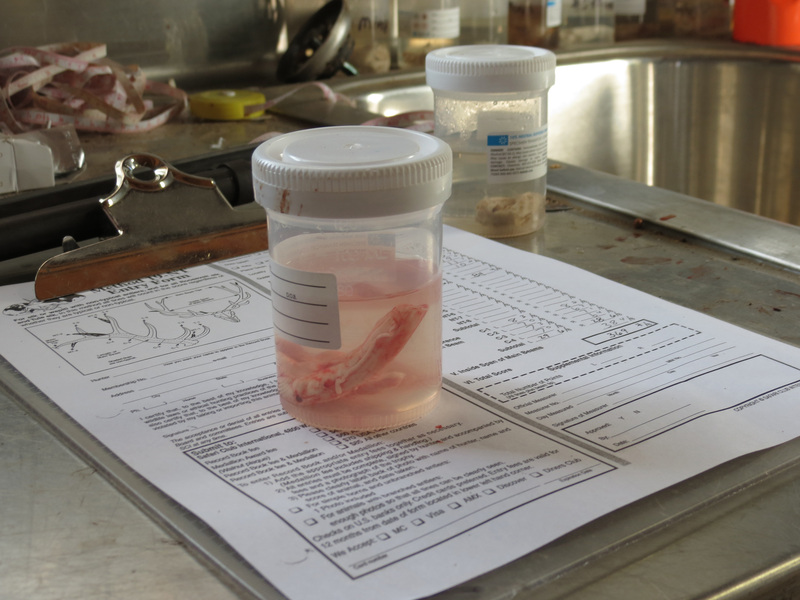 Most programs involve isolating infected areas and the sampling of brain tissue to find infected animals. 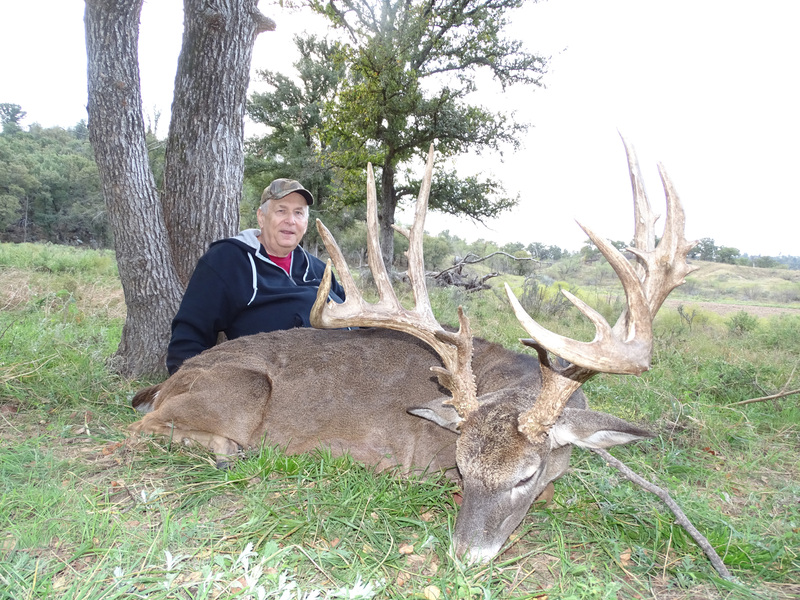 Last fall produced the harvest of the best deer of a 60-year hunting career. When told testing for CWD is required, anxiety set in. Visions of some college kid working for the game officials butchering the cape to get at the brain tissue came to the fold. Such was not the case. Squaw Mountain Ranch where the deer was taken is also a deer breeding facility for sale of deer to ranches across Texas. In order to protect their property and herd, the ranch participates in a number of studies with the wildlife officials of the state. 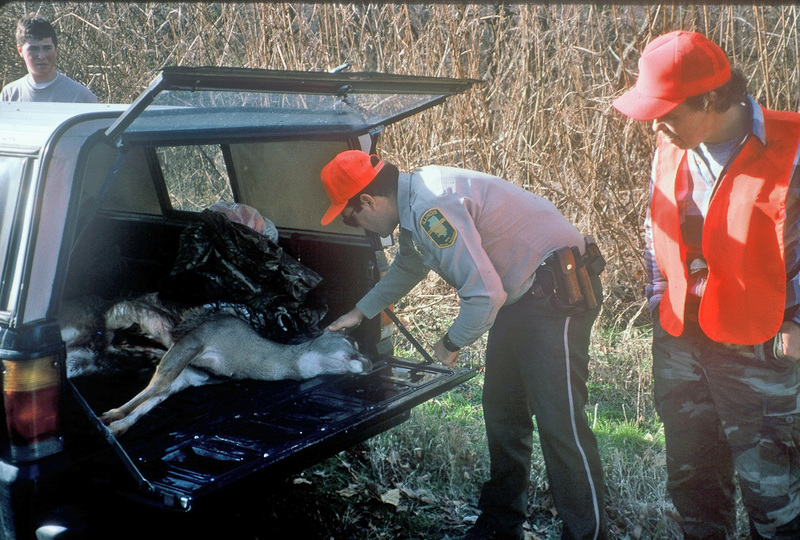 It is no near any of the areas where CWD has been found in the state and the hope to keep it that way. Any deer that dies on this ranch is checked. Concerns about damage to the cape are unwarranted. Watching the process turned out to be a good learning experience. Dusty, a guide on the ranch follows normal capeing procedures. However as the cape is rolled toward the head, an incision is made at the joining of the spinal column to the base of the brain. 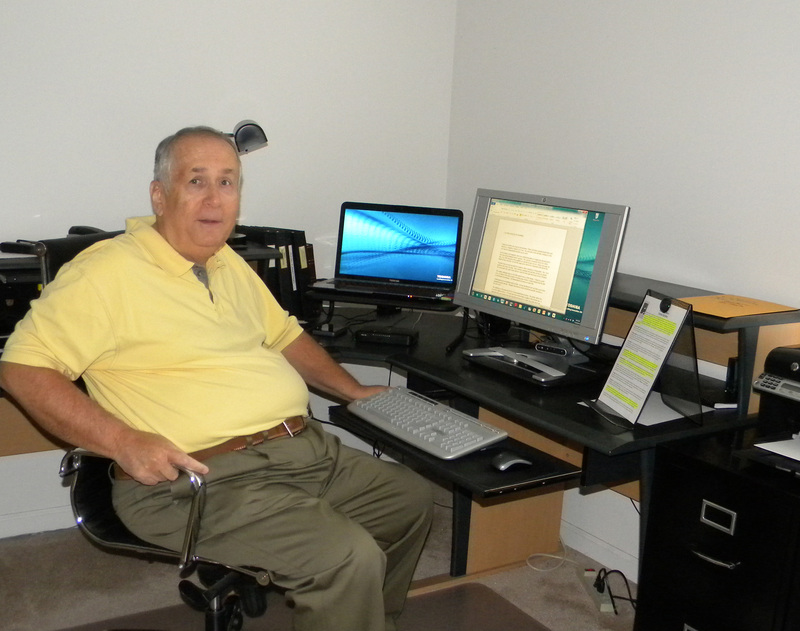 With some specialized tools he is able to remove a two inch section of the spinal column. He places the sample in a container and sent out for testing. At the lab they section the sample and examine it under a microscope for any folded prions. 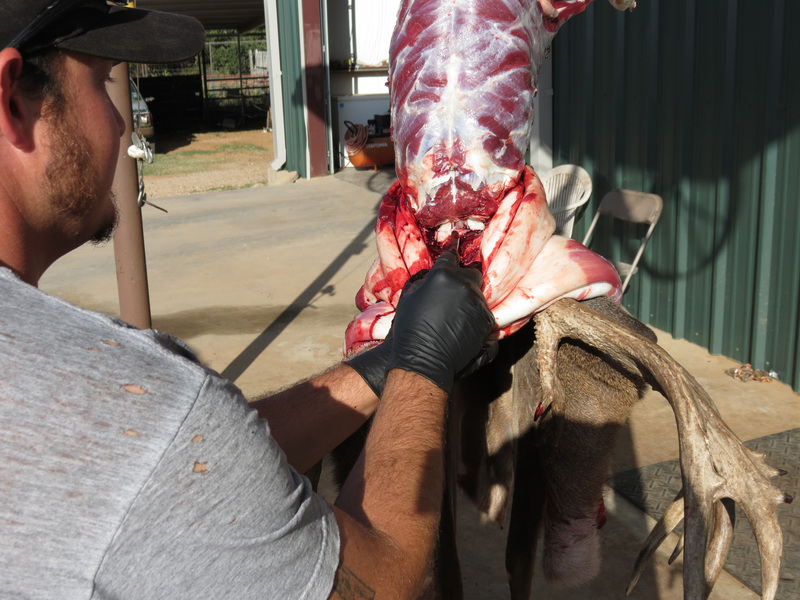 After two years of sampling every deer, this ranch has not found a single infected animal. The explosion of the flush, fast darting flight and the fact that they are excellent table fare makes the Gentleman Bobwhite a popular game bird in the southeastern part of the nation including southern Illinois. Their adaptability to a variety of habitats helps in their development. Modern forestry practices provide habitat for quail not previously found in some areas. Studies show that clear-cut areas provide excellent habitat for as long as five years until the young pine and hardwood seedlings close the overhead canopy shading out quail food plants. Nationally, the quail is the number one gamebird. This is due to stocking of wild birds and the raising of birds for the preserve shooting market. Quail live on the seeds of weeds, berries, insects and green vegetation. 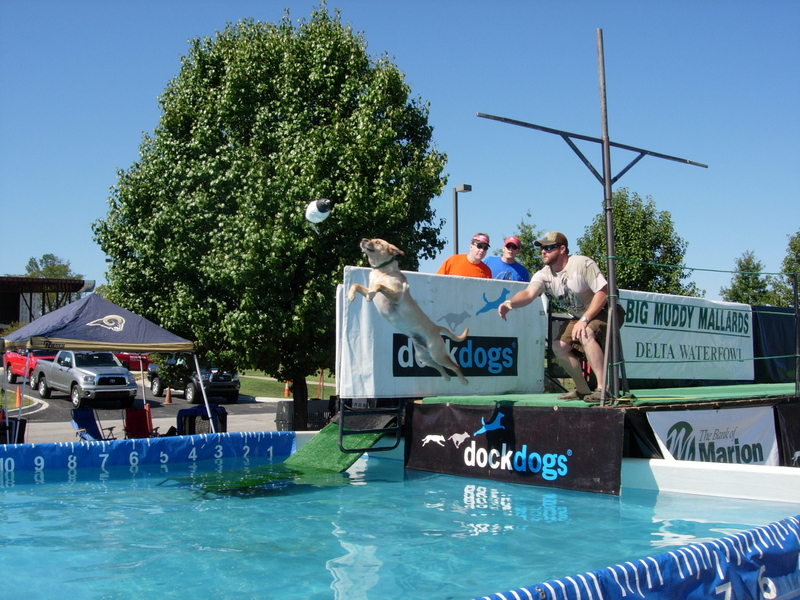 They prefer vegetation that is neither too dense nor too thin. Well managed habitat produces an abundance of quail for years. The population replenishes itself within one or two years. Extremes in weather can have some effect on the population. Illinois mild winter and slightly above average rainfall throughout the spring has seemingly aided in the survival of this year’s chick production. Predator control has a limited effect on the populations. Probably more detrimental is the effect of free roaming cats or dogs. Perhaps one of the better things to happen to the quail population has been the Federal government set aside programs which pay farmers to take marginal land out of crop production, sow them in grasses and leave them un-grazed and un-mown for years. In recent years fewer acres are now in place with the set-aside programs of CRP and CP42 Pollinator Habitat. Proper fence row management provides cover as can a narrow strip of tall grasses or weeds. Ditches, gullies and other such areas are manageable by letting vegetation grow to produce habitat. 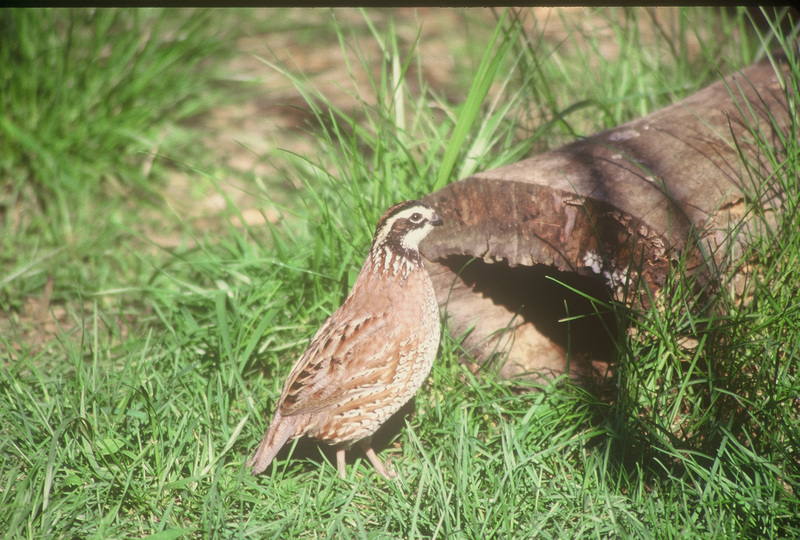 It is important to quail populations that mowing be limited or even avoided from May 1 to August 1 each year. It is during this period that the hens are at most risk as they hunker down to protect either their eggs or chicks from the mower. The result is that the hens die and the destruction of the chicks and eggs takes place. A bird of the edges, quail feed in more open areas but do not stray far from the safety of cover. They would rather walk than fly and avoid anywhere that does not contain food, water and overhead cover. Water to meet the needs of quail does not have to be standing water. According to studies, quail will thrive on green plants and insects that result from damp soil. Given green plant material and the insects that such growth attracts, quail metabolize enough water to survive and successfully reproduce. The best place to hunt quail is where the quail are. Hunters have limited options. They have to know someone who has land available for hunting or belong to a club that manages for quail. The minimum acreage is about 500-acres to hold enough birds to last an entire season without additional stocking. With a stocking program, and the release of additional birds for shooting purposes during the season, less land will suffice.